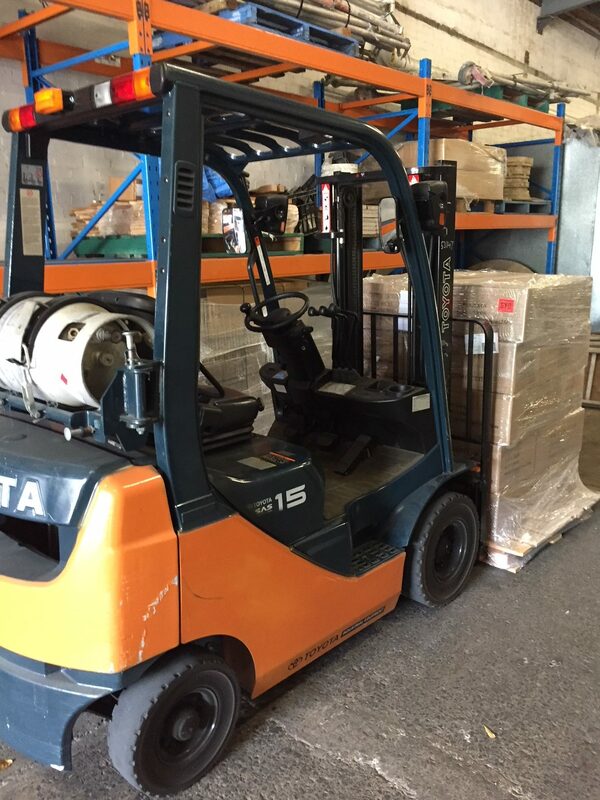 We have a Free* Forklift Service, at our facility here at Alexandria. This is particularly useful for moving large and heavy objects. Although this service is most often used by our business customers for the moving and storage of commercial goods, it is also available for the use of all of our customers. We’re sure you’ll understand that our forklift is only available for use by our trained staff here at Global Self Storage Alexandria. The forklift is not actually for use by our customers. If you’ve got a lot of large and heavy items to store with us, we can understand that you’d be concerned about the time and effort involved. However, with our Free Forklift Service, we can help you move these items quickly and efficiently from your trucks to your storage facility. Our Free* Forklift Service is just one example of the services that we provide here at Global Self Storage Alexandria to try and make your stay with us as pleasant and as stress-free as possible.